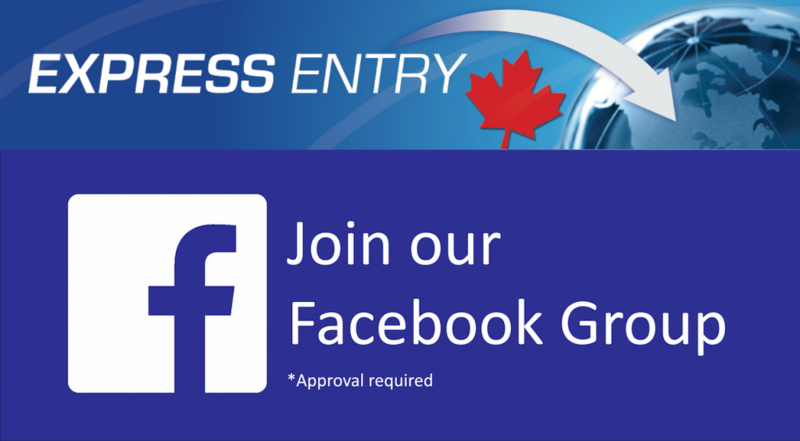 The Manitoba Provincial Nominee Program recently announced some pretty sweeping changes to come into effect in 2018. As the pioneer of PNP programs across Canada, the Province of Manitoba has always been a trend setter in developing creative ways to encourage settlement in their province. 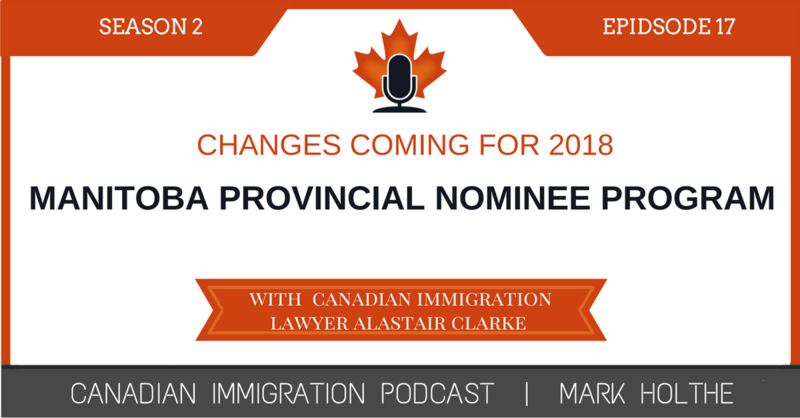 In this episode I invited back Canadian immigration lawyer Alastair Clarke to join me to talk about these changes. 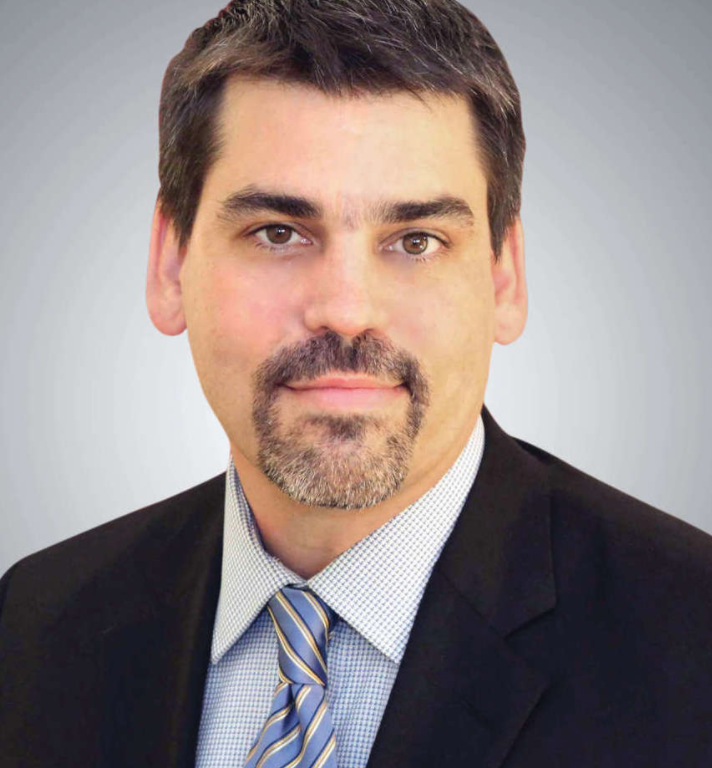 Alastair began working with immigration issues as a student leader at the University of Victoria in 1996. For almost 20 years, Alastair has been active with immigrant communities. 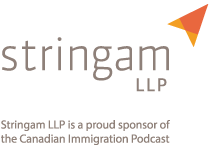 Alastair’s current legal practice encompasses all areas of immigration and refugee law. Alastair joined my previously in Season 1 Episode 25 where we talked about his background and how he got into immigration in the first place. If you’d like to learn more about Alastair, I would encourage to you go back to this past episode to get to know Alastair a little better. What has been the focus of the MPNP over the past years? What are the announced changes and how do they propose to change the program? New focus on “in demand occupations. New focus on STEM graduates. Changes to the business stream.